Guard-search arrives to your computer and will change the homepage and the default search engine from your browsers without permission. 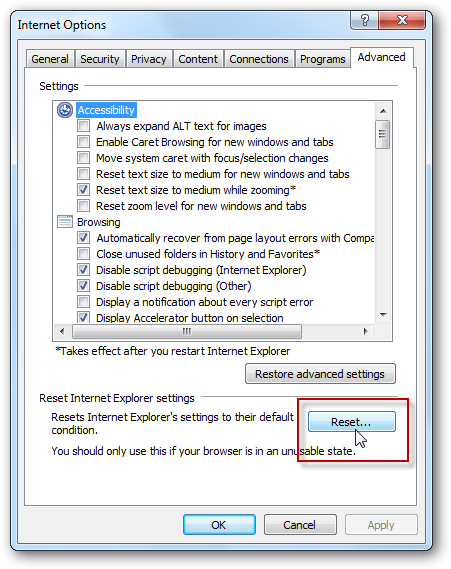 This article is a guide step by step that will allow us to eliminate this browser hijacker. 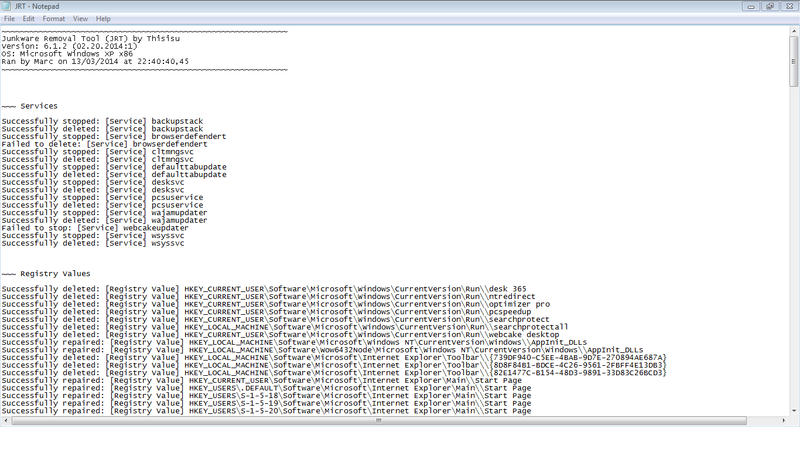 Guard-search is not technically a virus, but has many malicious features. 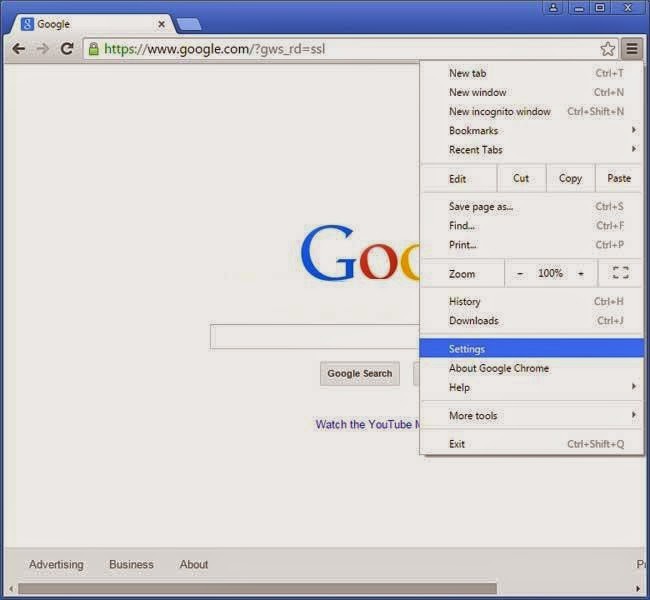 Will hijack your web browser and know your user preferences: operating system, type of browser, search queries, visited pages, Internet protocol (IP), unique identification numbers, geographic location and much more information. How can you infect with Guard-search? Guard-search can finish installed in your computer because of free software download where the installer includes optional installs questionable. Various websites such as Softonic or Brothersoft promote this kind of programs in their downloads. 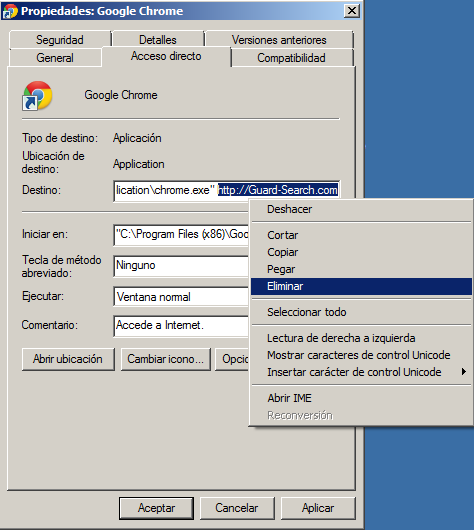 If you have downloaded a program from these websites or similars, can finish with Guard-search in your browser. You must be attentive to the installation of this kind of software because if you don't review every installation steps you can install software or a potentially unwanted program PUP on your computer. The users of P2P programs where you share files, when receive emails from unknown sender, spam emails with malicios files or links, must be vigilant of this kind of things. Once installed it will change the browser settings, the homepage and the default search engine by Guard-search. In this moment begins to spy your internet movements and your history of navigation for show links and ads promoted by the authors. This links and ads may be modified to attract your attention and you click it, so their authors earn money. 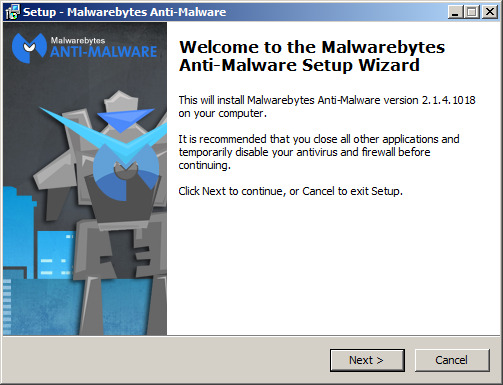 Can be redirected to malicious websites where you can be infected with other malware. It can steal all kinds of private data as our online banking credentials. 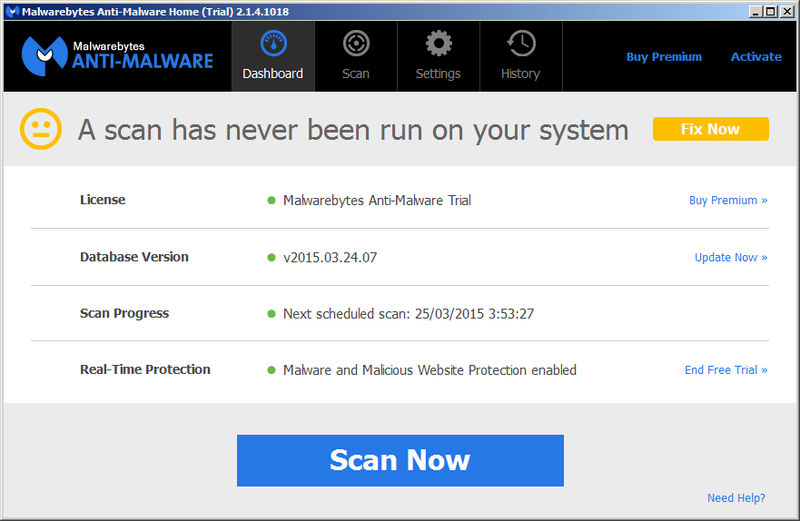 If your detect Guard-search in your browser, it's a sign that you are infected with a virus or malware. 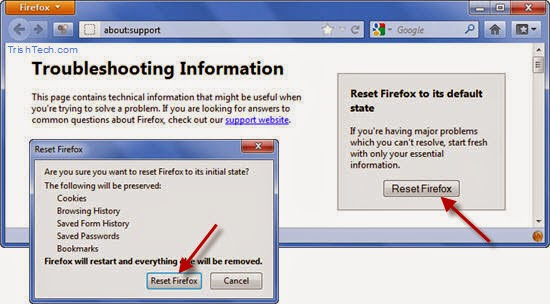 The manual uninstall of this browser hijacker don't clean or delete other malware you have in your computer. 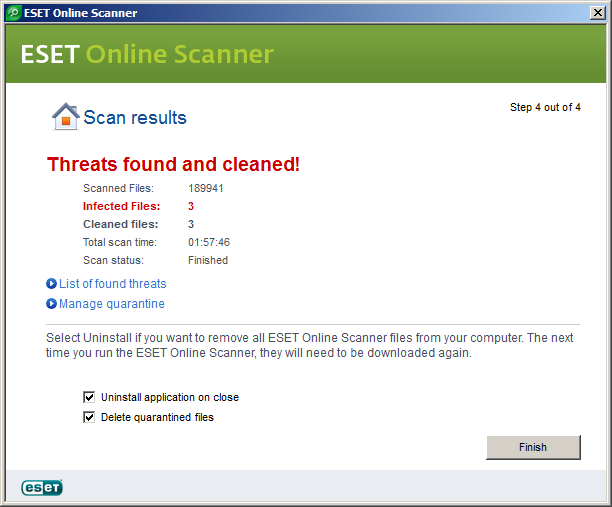 From Solucionavirus.com it's recommended to perform a full system scan and remove all detected threats. 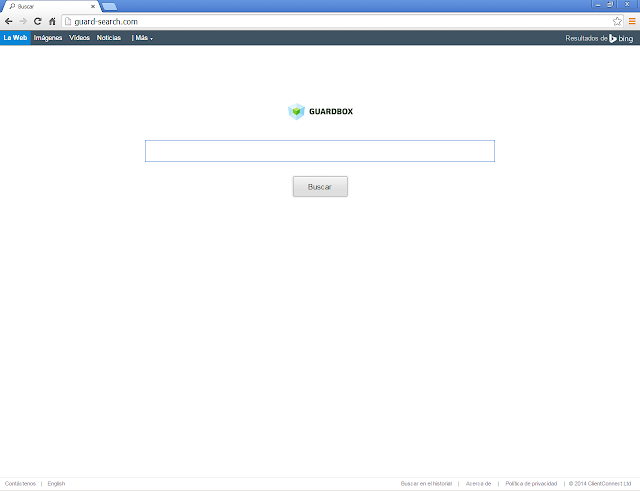 Note: All software used to remove the Guard-search browser hijacker it's totaly free. 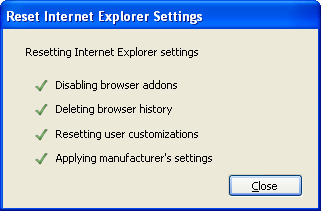 These steps are tested and should remove this threat in major browsers. For successfully remove Guard-search you must follow all the steps in the order shown.